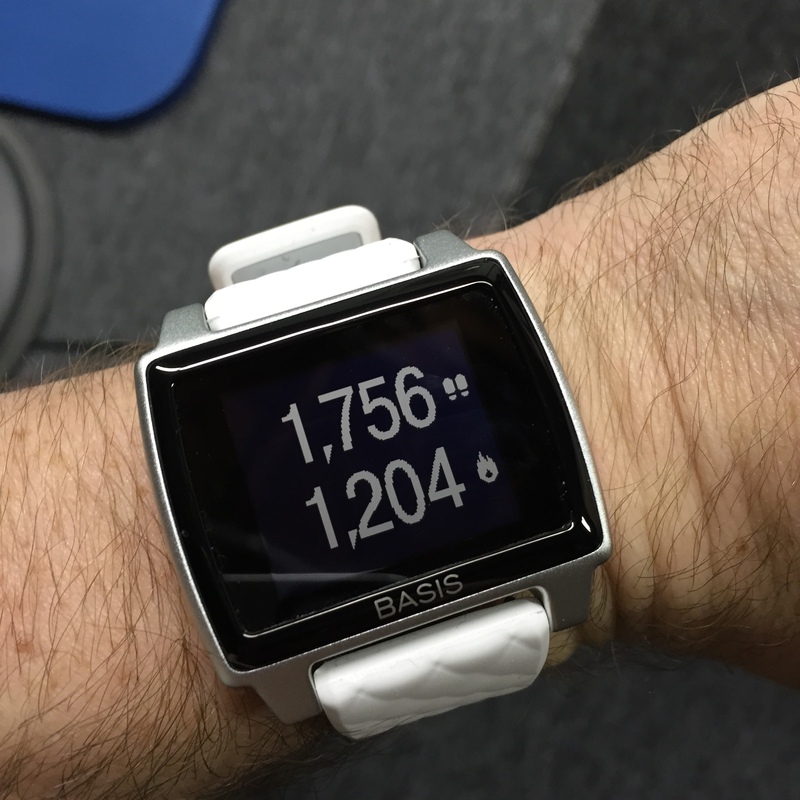 Here is my quick take comparison on the Fitbit Surge versus Basis Peak fitness activity trackers. Check it out! DISCLAIMER: This is just a quick comparison of the two devices listed. 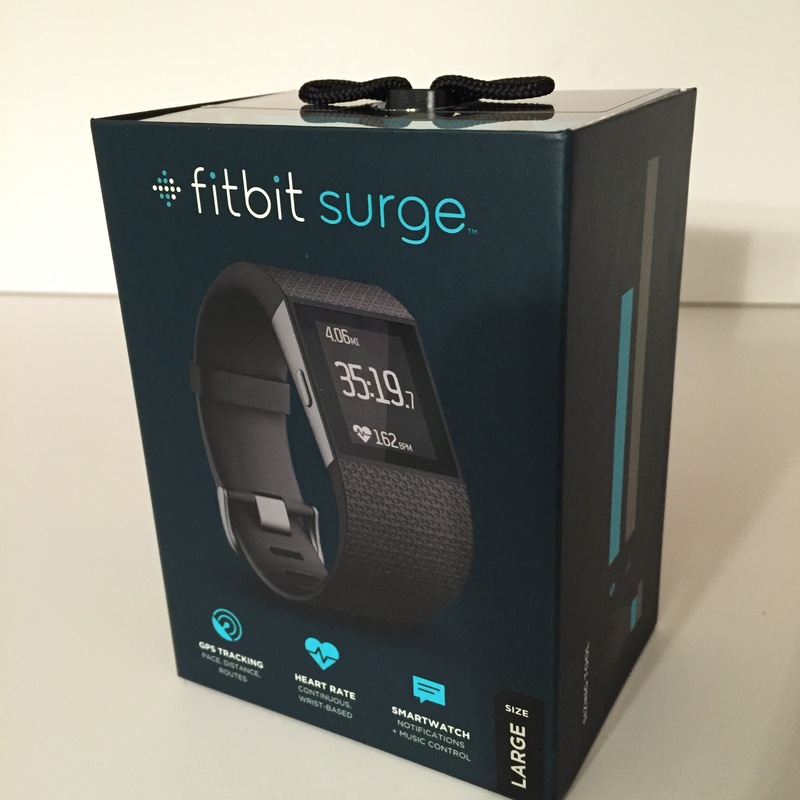 You can find my in-depth review of the Fitbit Surge right HERE, and my in-depth review of the Basis Peak right HERE. Below is just a quick look at what I like about each one, and why I feel one might be better than the other. Enjoy! For those seeking a smart watch, this is not the right option. Neither of the devices in this comparison are, actually– as they are both fitness items, with no 3rd party app support for smart-watch type features. They do both allow for alerts, notifications, etc. 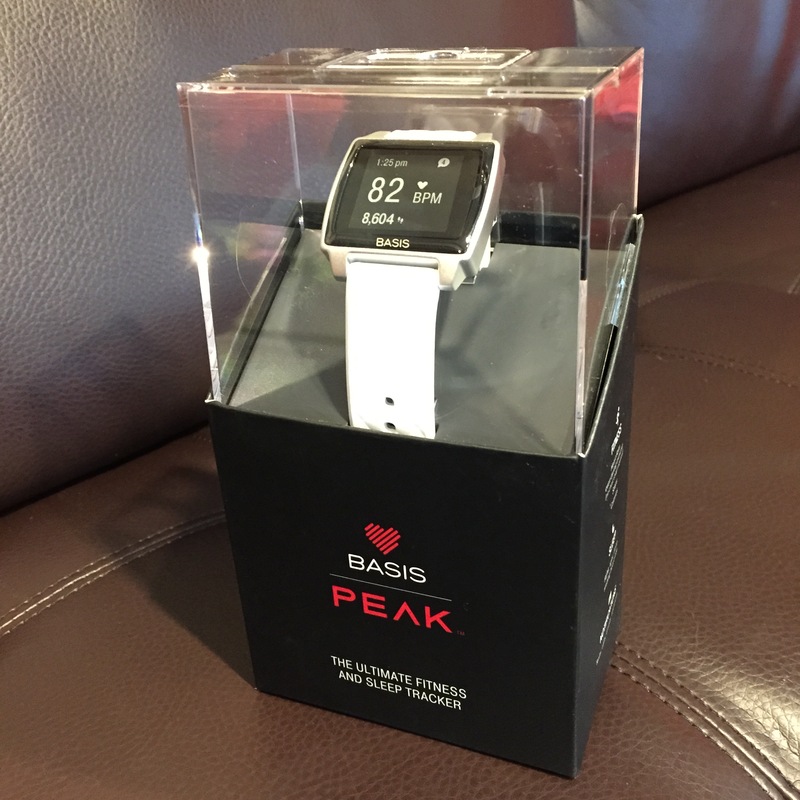 Looking at the Basis Peak many think it looks strange, but I found it a gorgeous device, especially with the white strap. In my mind it looked more casual and gorgeous than the Fitbit, but not quite as athletic as those devices from Polar. 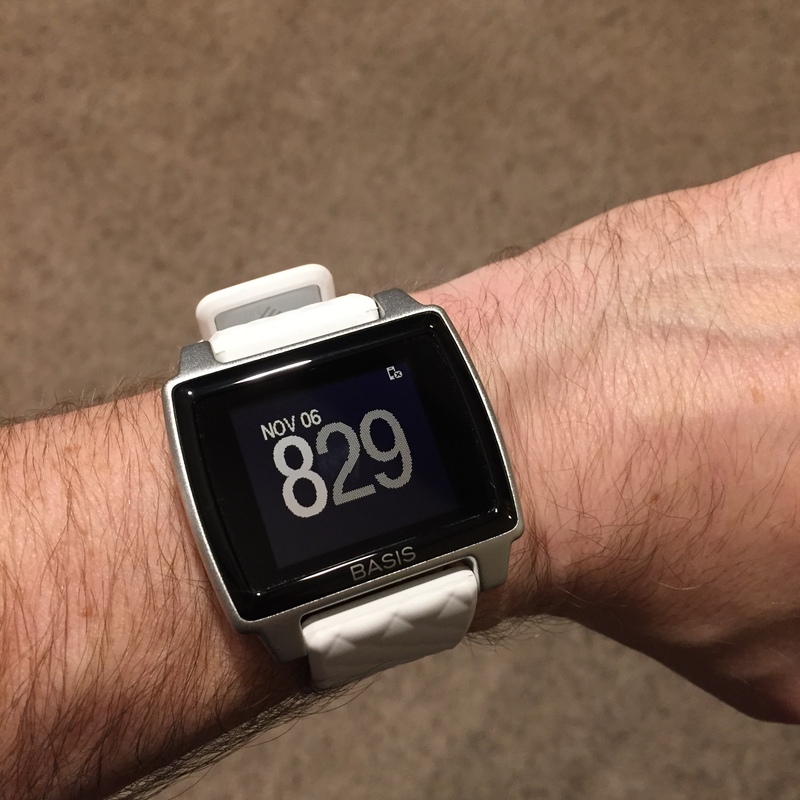 It is a bit big and bulky, and the comfort on-wrist wasn’t nearly as nice as the Fitbit as my full review showed. Both did a good job syncing with their respective companion apps, though the Fitbit was a bit more reliable and far easier to read and understand. I didn’t particularly care for the layout of the Basis app, and I’m not a fan of their closed-system mindset. Just be aware you won’t be sharing you data with any third-party apps at this time, with no support even for things like MyFitnessPal. Another issue for me, beyond the testing issues I had with the heart monitor on the Basis, was the fact that it did not support indoor cycling or certain other activities. In general I found the Fitbit did a better job working for a broader spectrum of activities, where the Basis really worked best only when you did a step-based activity. Sure it does a good job auto detecting– but that doesn’t work if what you’re doing is an indoor event like spinning, or elliptical. Comparing these two devices is easy, since they both sport touch screen LCD displays that are backlit. It is worth noting that the backlight on the Fitbit Surge worked better than the Basis Peak, plus the Surge controls music, adds hard side buttons for easier navigation, and works with a greater range of sports than just outdoor cycling and running. Although the Basis is $50 less than the Surge, it needs to be since it lacks GPS support. Many folks don’t need this feature, and I appreciated the extra battery life on the Basis thanks to this omission. However, the price compensates, and that lower cost might draw some towards the Peak based on a lower investment. But be careful. While I’d really like to recommend the Basis based on style alone (it looks better, at least to me), during my testing I would say that the Basis Peak fails to really impress me. 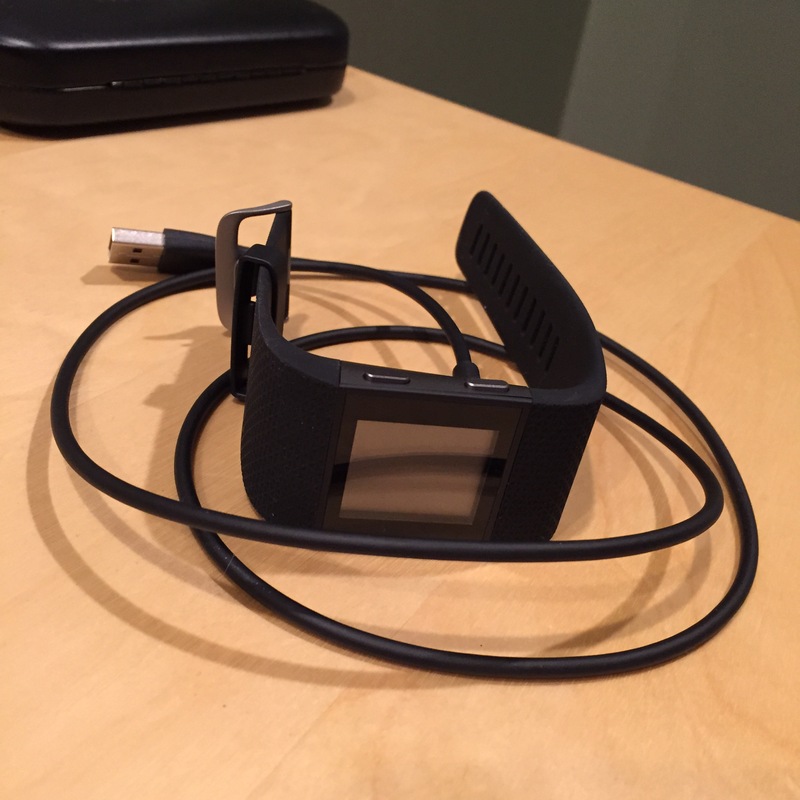 It’s companion app was funky though it had lots of good data it was hard to make great use of that data, and the overall general experience of the Fitbit Surge just won me over. 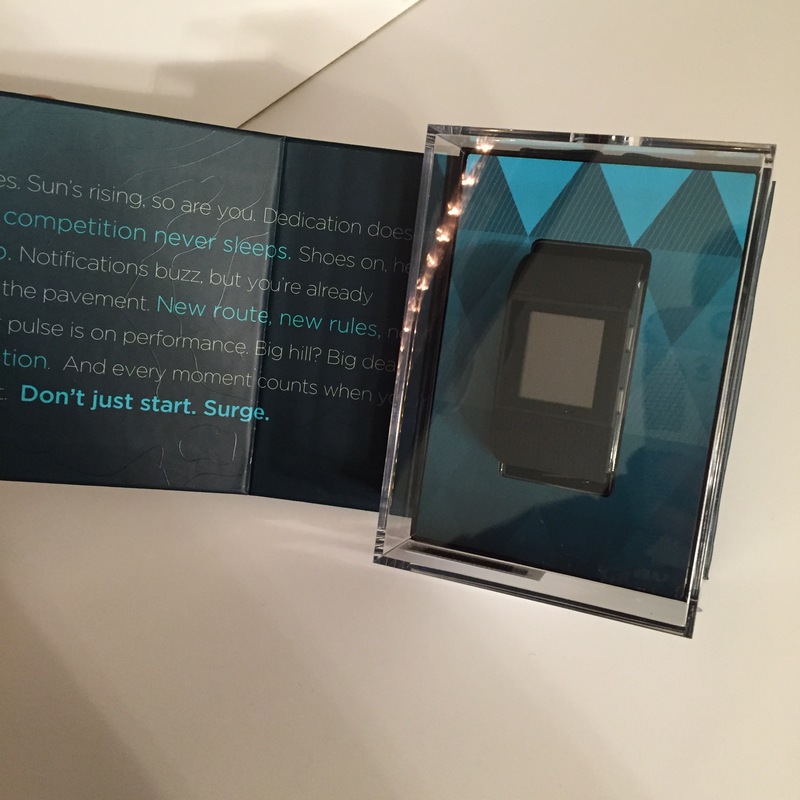 In this show-down I suggest the Surge for most users, especially for the average consumer looking for a health/fitness device that is simple and fun to use.